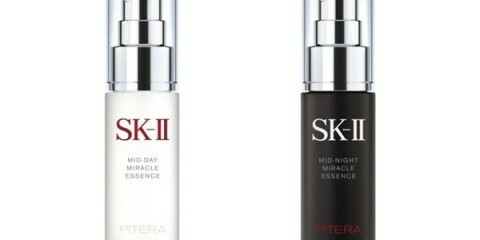 OMEGA inaugurated two refurbished boutiques at Sogo in Causeway Bay and Chinachem DFS in Tsimshatsui East on April 28. 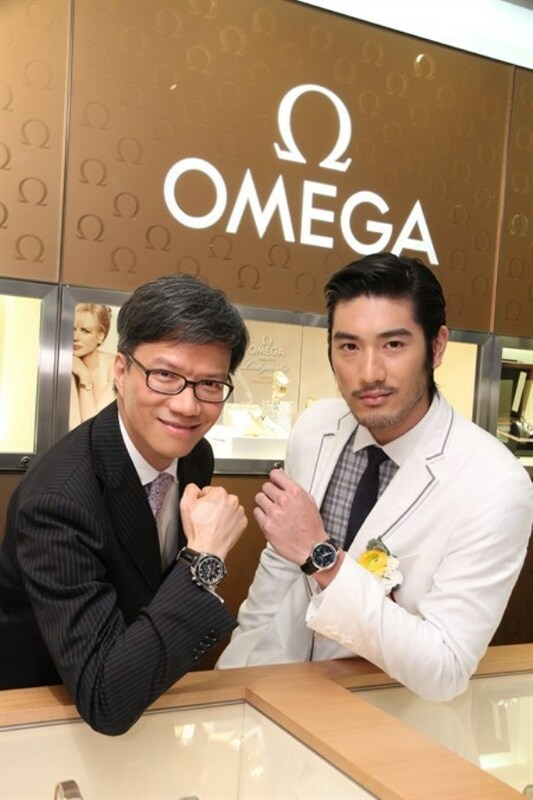 Officiated by Taiwanese heartthrob Godfrey Gao and model Mandy Lieu, the OMEGA opening at Sogo marked the debut of Hour Vision Blue, a special watch conceived to commemorate the Swiss watchmaker’s collaboration with ORBIS International. In addition to supporting the charity’s Flying Eye Hospital programme, OMEGA has pledged to donate a minimum of one million US dollars from its sales to ORBIS International over the next four years to fund the organization’s fight against preventable blindness. The Hour Vision Blue collection will be on offer until May 8 at the Sogo branch, the first among the brand’s retail network in Hong Kong. Following on the heels of the Sogo opening, OMEGA unveiled a second renovated boutique at Chinachem DFS in Tsimshatsui East with the appearance of Cheryl Yang, top Taiwanese entertainment personality and local star Michael Wong. The Ladymatic was launched to respond to the surge in demand for reliable mechanics and exquisite exteriors among female patrons. Yang, who aspires to be an all-round artist, emphasizes the importance of time management “Women today are multitasking…balancing hectic work with personal and family life. I am also interested in and keen on movies, theatre and singing besides television. So in a nutshell, every single minute counts”. The openings were attended by OMEGA and DFS management, including Kevin Rollenhagen, president of The Swatch Group (HK) Ltd., Amael Graber, OMEGA regional sales manager, Jimmy Mak, vice president of OMEGA Hong Kong and Taiwan, Harold Brooks, president of global merchandising and Mr. Daniel Binder, senior vice president of global supply chain and planning & distribution, both from DFS Hong Kong Ltd.